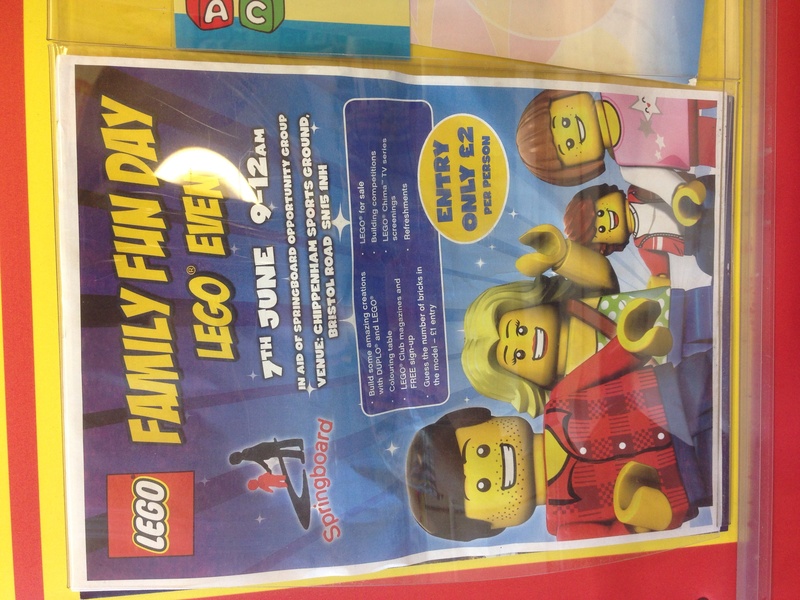 I was just in the local corner shop and they had the attached poster up about an event on in Chippenham on the 7th June. Now I don't know much about it yet but will do some ringing around tomorrow to try and find out more. I can't see it being official, but the poster looks quite official! So if anyone has any ideas let me know. Either way I know we have some members around Bristol, Swindon and Bath so thought I would share it. It's in the same general region as the STEAM event, so I wonder if anyone there is involved. Or at least has access to the powers that be at TLG to get their logo on the poster. I'm pretty confident that no permission to use the logo will have been given. as a sign maker i can tell you getting a logo on a poster is easy, getting it with full permissions etc is another thing...look at the fact there is no small print at the bottom, that says it all. I have manged to find out a little more information on it. All the LEgo for sale has been donated by LEGO apparently. Im not sure tbh. I will be going along and will investigate more. @teamladd‌ please do! Especially the donation part. I may just choke on my chicken sandwich if that is true! It seems to be a charity event for this group in Chippenham. So been to the event. 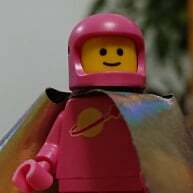 Was surprised to see an official Lego Representatvie there selling sets and polys. I will do a full list of what I got later for cheap prices. @sirkevbags I have some interesting news for you. Will send you a PM later. So the event was ok not fantastic but worth the £2 entry. Especially as the My two were under 4 so they were free. THey had a table set out with all brand new bricks that the children could build what they wanted to take away with them. My Son built a wall apparently so brought that home with us. There was also colouring painting tables which again was good for the little ones. The Lego they were selling was all from Lego and there was a representative there. He was rally nice and chatty. All of the above were a staggering price of £1!!!!! I was like keeping my excitement to myself. I would of bought more but they didnt have loads of these. The above were £20 for both. I think you have to agree these were fantastic prices. The morning raised £2050 for a local charity which was great.